Alpine Ascents has taken a unique approach to climbing Mount Rainier. 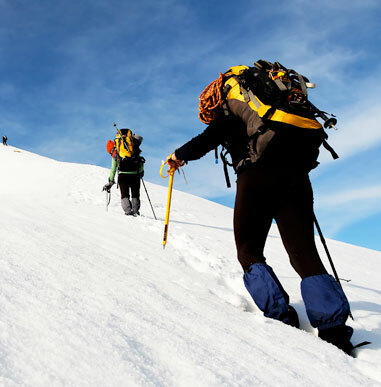 Our summit climbs and training programs are oriented not only toward summit success, but also toward giving you instruction in mountaineering techniques that you can use wherever you chose to climb. Our dedication to teaching sound mountaineering practices, such as Leave No Trace, as well as providing you a better understanding of geology, glaciology, and safe climbing, are the cornerstone of our company. Alpine Ascents has over 30 years of experience guiding the world’s highest mountains and 10 years experience guiding on Mount Rainier. From our inception in 1986, the founder, senior administrative staff, and several senior guides are still working with Alpine Ascents and leading trips around the world. Our intent is to provide the same level of quality, service, safety, and environmental stewardship that has been our trademark throughout the guiding community. 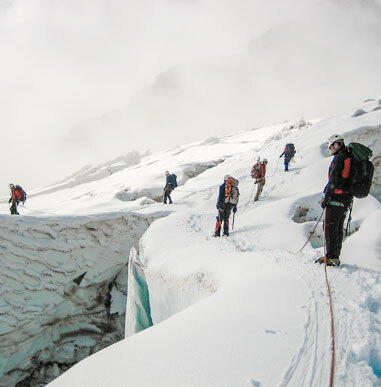 Our guiding team is composed of world-renowned guides and full-time professional climbers. While some of these guides have historical climbing achievements synonymous with their names, others are well known for their guiding and teaching experience. A number of our guides have been recipients of coveted climbing awards and scholarships. Our guides are an integral part of Alpine Ascents because they understand and share our climbing principles. These individuals are dedicated to sharing their excellence with others. Many of our guides have been with Alpine Ascents for over five years, and a handful of veterans have worked with us for most of their careers. The quality of our guide staff is the primary difference between us and our competitors. The role of an Alpine Ascents guide is to impart knowledge, use calculated judgment and assist individual climber development. Our guides are experienced educators who evaluate their strengths by monitoring climbers’ achievements. 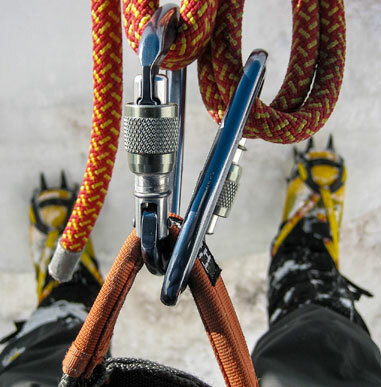 Thus we stress our acute ability to provide students and expedition members with personal attention, realizing the commitment to assist each climber in obtaining his or her goals. Alpine Ascents offers you a guide ratio of one guide for every two climbers on every summit climb. This allows for increased safety, more individualized instruction, and more guides to assist on summit day. We treat our climbs as learning experiences; our guides will be teachers and impart knowledge throughout the program. 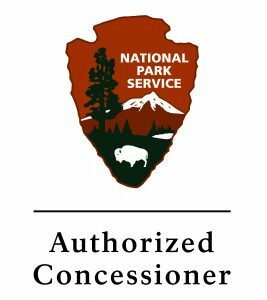 Alpine Ascents is the only guide service that drives you round–trip from Seattle, to Mt Rainier, back to Seattle. Our shuttle eliminates a $200 car rental and a complicated two-hour drive each way to the mountain.